In this course, participants will study different colour techniques employed in painting. 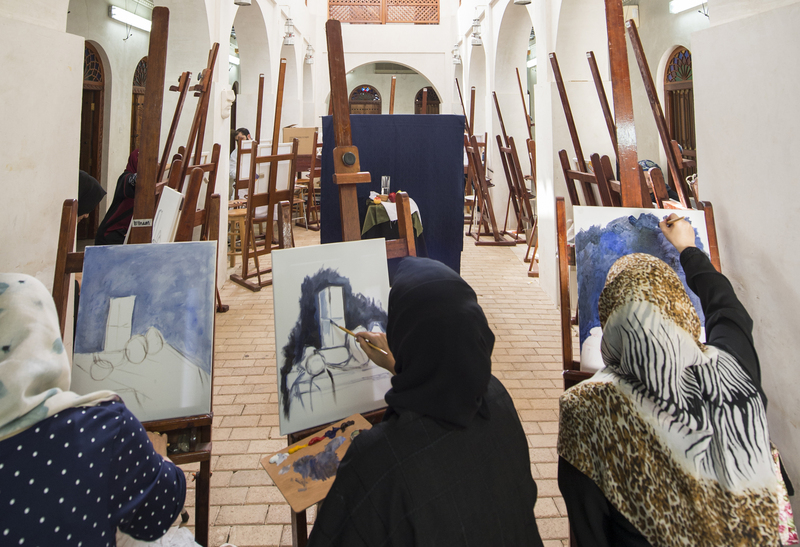 They will learn how to build a painting using pencils, charcoal, pastels and acrylic colours. Then they will create a painting and apply the colour techniques they have learnt to their work.